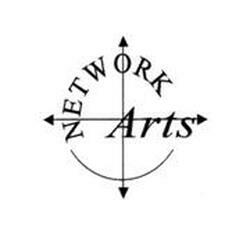 Network Art is a group artists living around Northamptonshire. Formed by a group of enthusiasts 30 years ago, membership has grown to 90 brilliant and talented individuals. 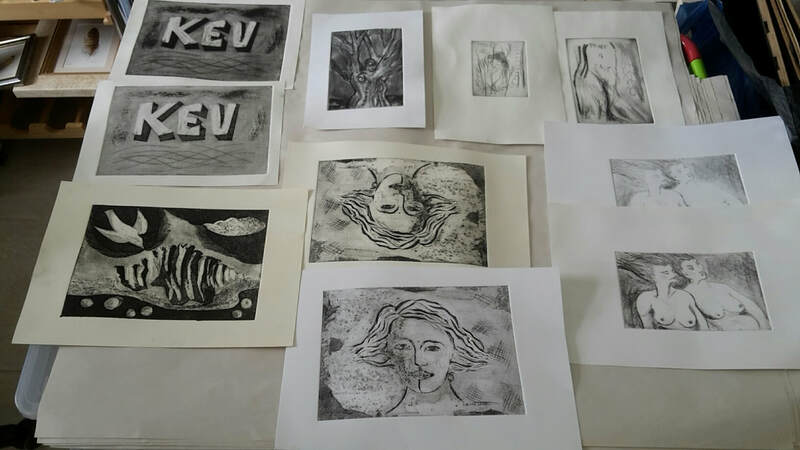 Our workshops provide great opportunities to exchange ideas and meet interesting, creative people. Take a look at the 2019 programme. See Workshop page for full details.